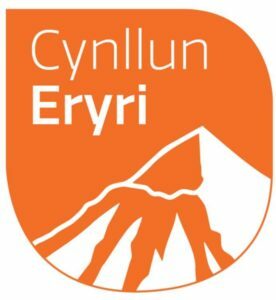 Cynllun Eryri consultation – your views count! 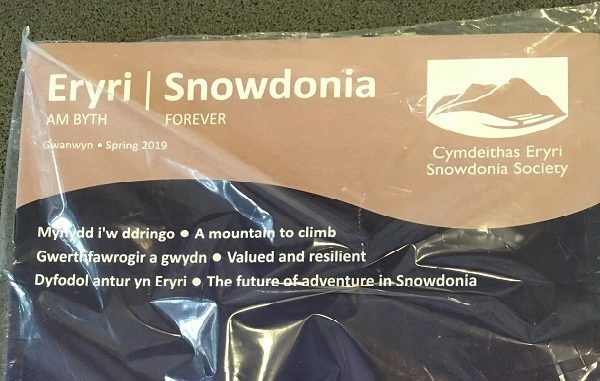 Please respond to this important consultation on Cynllun Eryri – the draft management plan for Snowdonia. We’ve helped get the plan to this stage and think it’s a good starting point. The next stage is to develop the detailed action plans and projects to bring the vision to life. But it is very important that we take stock now and ask whether the plan covers the most important ground in a balanced way. For example is it clear enough on key challenges and opportunities in areas such as biodiversity, landscape, access and transport? 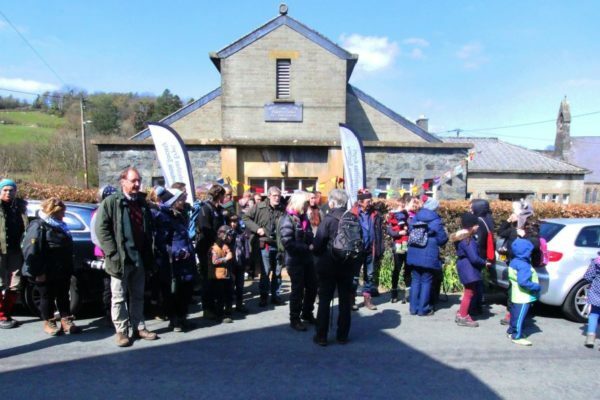 “The National Park is creating a new partnership management plan for the Snowdonia National Park: Cynllun Eryri. 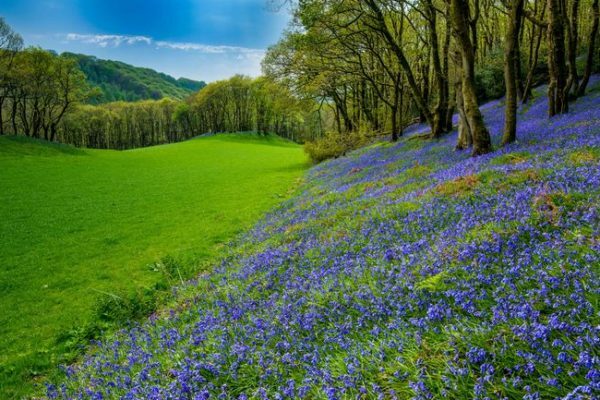 This is an exciting time for us because we get to work with all those who have an interest in looking after the National Park, to create the best plan possible for what we’ll achieve in the next 5 years, and beyond.” For more information visit the Snowdonia National Park Authority’s website. From Monday the 9th of July until Sunday September 30th you have the opportunity to share your views and ideas as part of the consultation period, and there are a few different ways to view the supporting information and share your comments. We hope that you can visit one of these centres to get more information about the consultation, how to respond and share your views and to view the Consultation Document. Copies of the Document will be available as well as an interactive touchscreen that includes information about the consultation, a shortened version of the Consultation Document and a short film. As well as this if you follow the link to the National Park Authority’s website you can take part in the consultation online. If you pay UK income tax, Gift Aid boosts the value of your subscription by 25% and costs you nothing. Please tick the Gift Aid box if you are a UK tax payer.